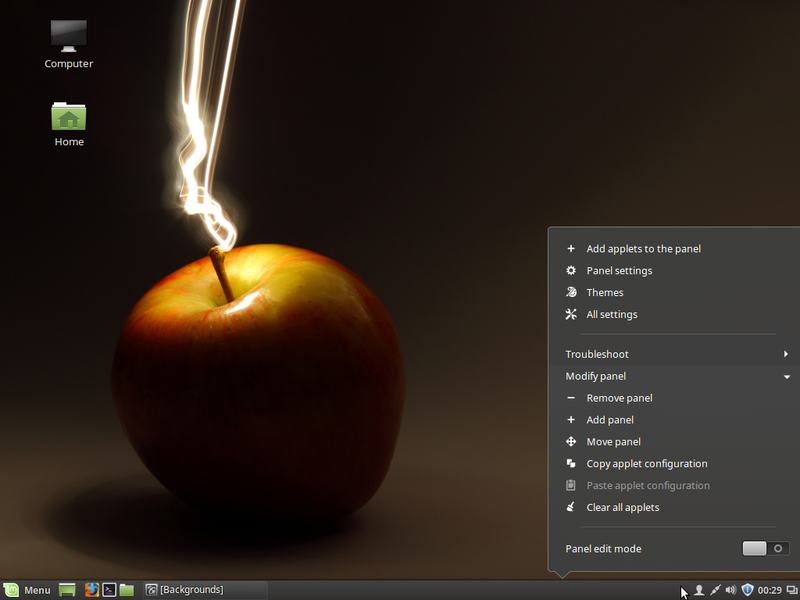 Cinnamon is a new desktop environment, forked from GNOME 3 by the developers of Linux Mint. 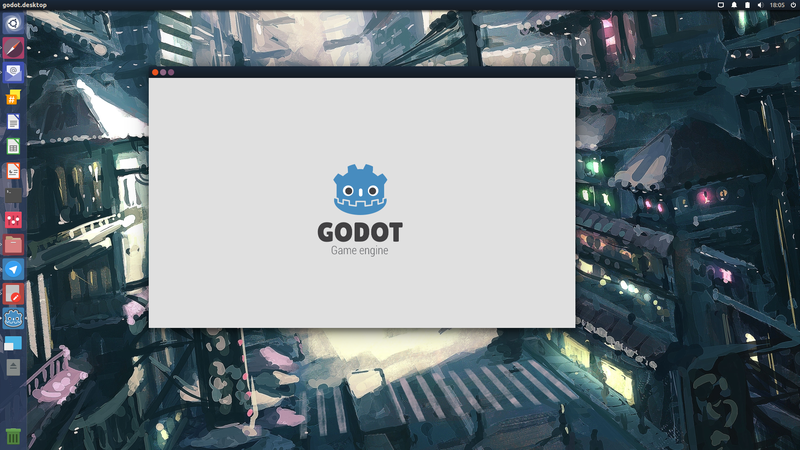 It is intended as an optional desktop for those who have not taken kindly to GNOME 3 or Unity desktop environments. 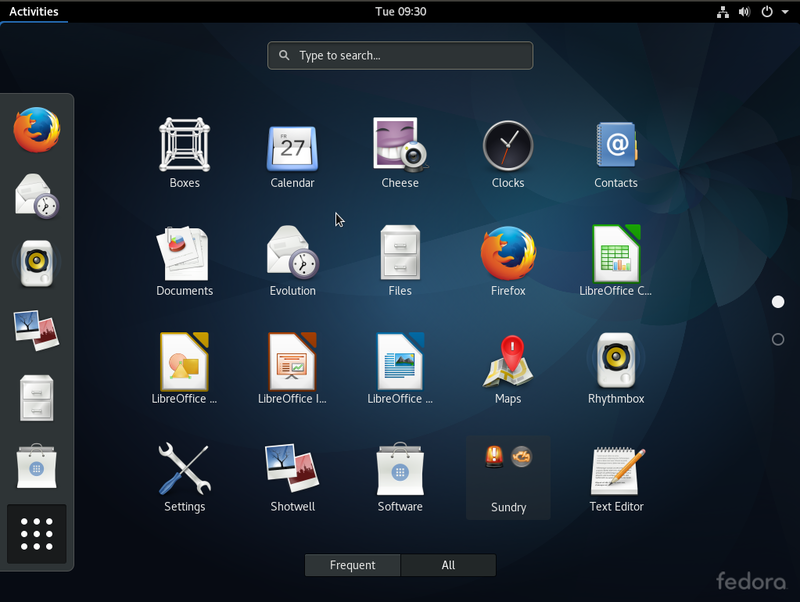 While it is still very rough around the edges, I find it a lot better to use than GNOME 3 and slightly better than Unity. 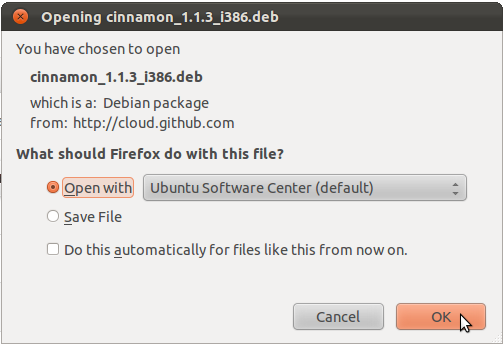 Note: Following this tutorial, you will install Cinnamon 1.1.3. That is an old version. 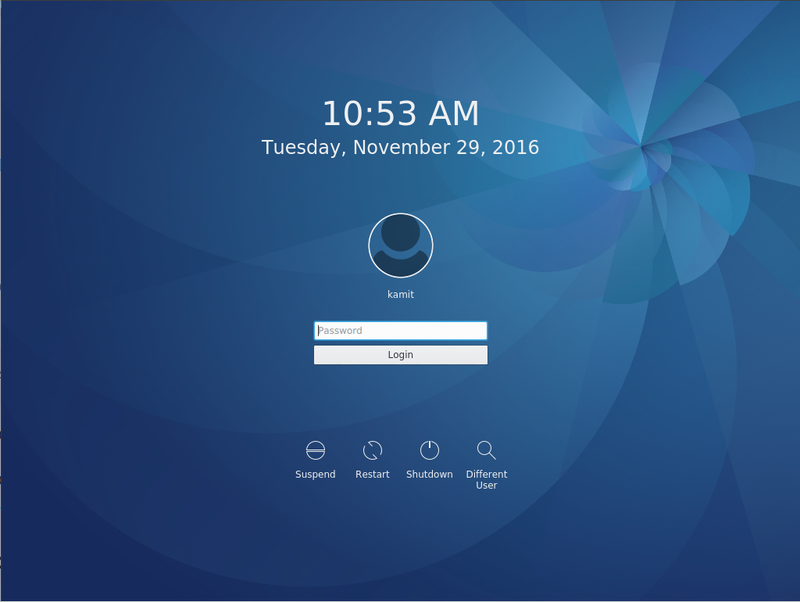 The latest version of Cinnamon is Cinnamon 1.3.1. 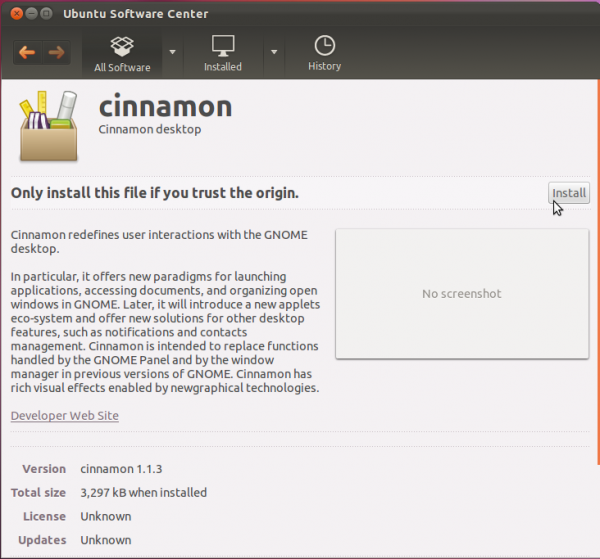 For a guide on how to install it in Ubuntu 11.10, see how to install Cinnamon 1.3.1 in Ubuntu 11.10. 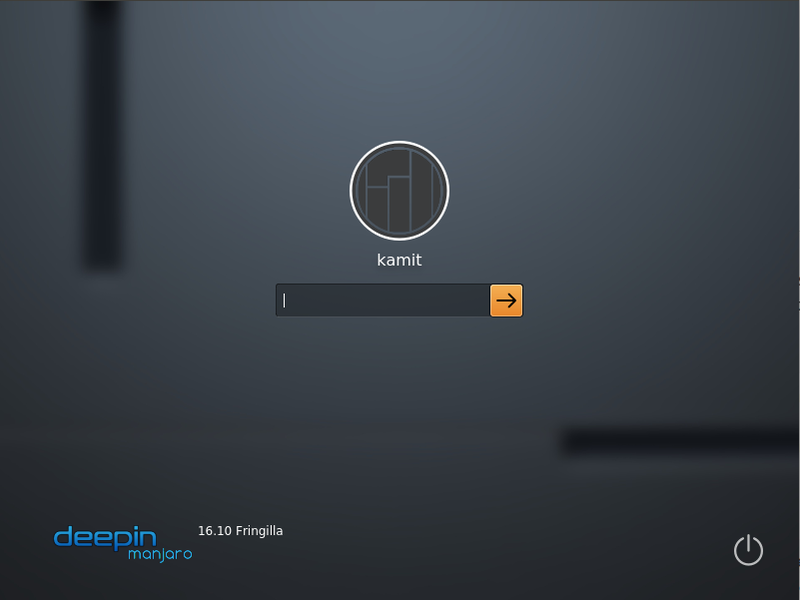 It has nothing on KDE, though. 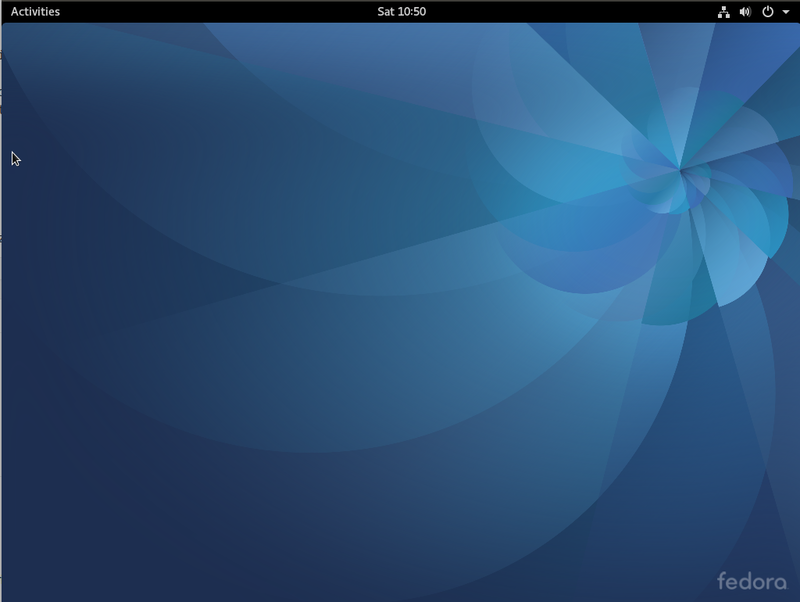 If you are looking for a good distribution that uses KDE, you might want to read the top 6 KDE distributions of 2011. 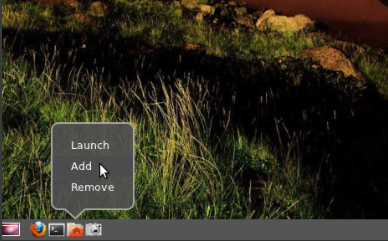 In this article, the simple steps required to install and use it in Ubuntu 11.10 are presented in an easy to follow manner. 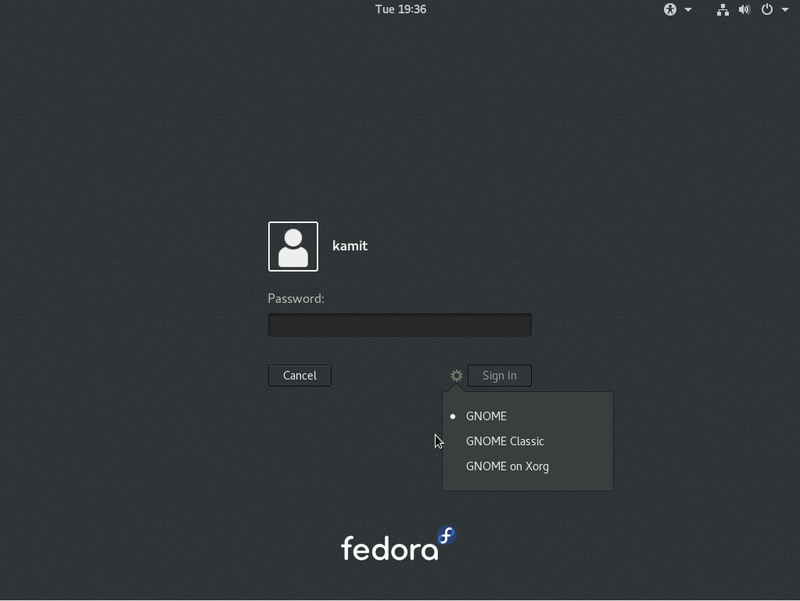 If you are running Fedora 16 and would like to take it for a spin, you might want to read How to install Cinnamon on Fedora 16 and How to customize Cinnamon on Fedora 16 and Linux Mint 12. Also, What does Cinnamon bring to the desktop? is worth a read. All you need to do is download and install two packages – cinnamon and cinnamon-session – available from here. 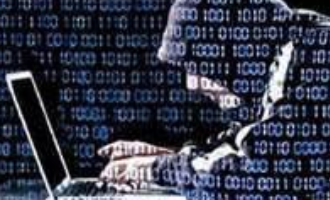 As at the time of this writing, the latest editions are cinnamon_1.1.3 and cinnamon-session_1.0.0. These are .deb packages, so find the right cinnamon package for your platform (i386.deb for 32-bit platforms, and amd64.deb for 64-bit platforms) and click on it. There is only one cinnamon-session package, so regardless of your platform, that is the one you will have to download. When you click the first package, you should see this window. Be sure that the option to “open with” is selected and click OK. 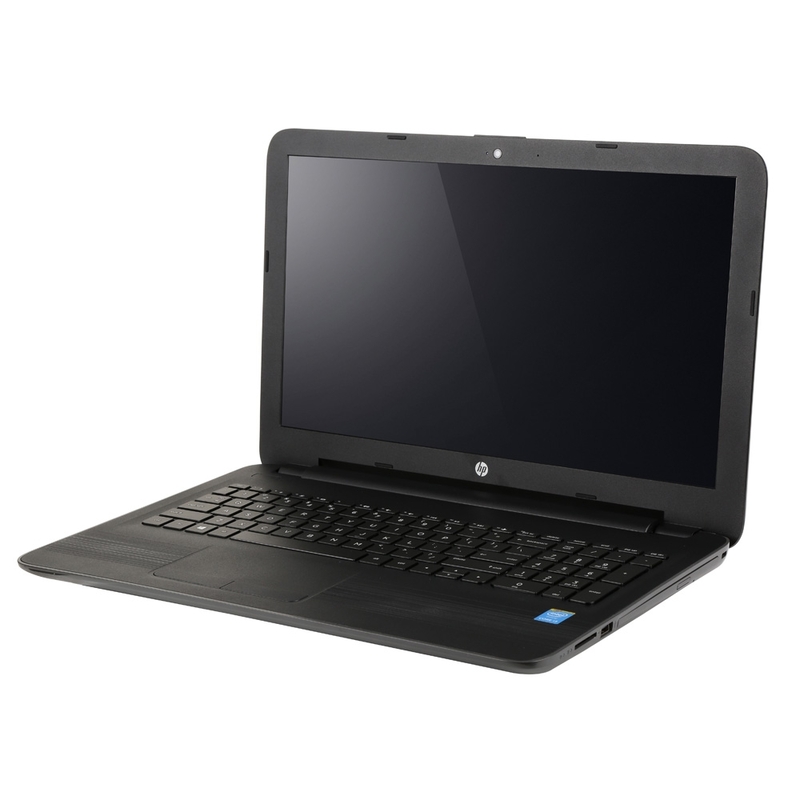 The file should then open in the Software Center. Click Install. After installation, repeat the last two steps for the other package. 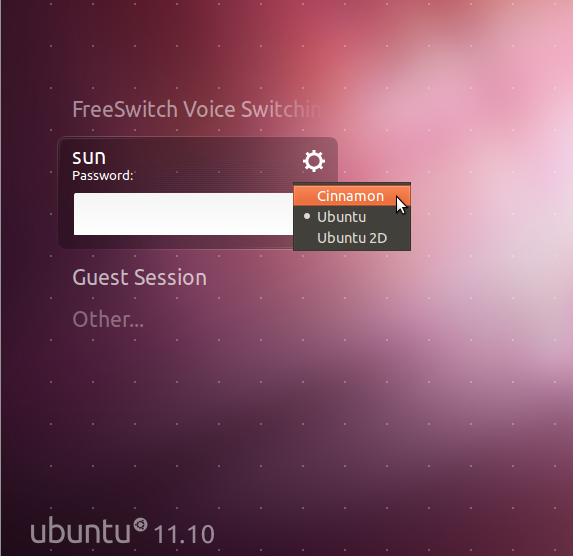 After both packages have been installed, log out and select “Cinnamon” from the login screen’s session menu. Log back in. 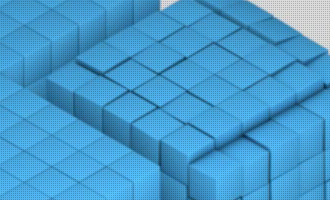 Minus the wallpaper, the desktop you see should be just like the one below. 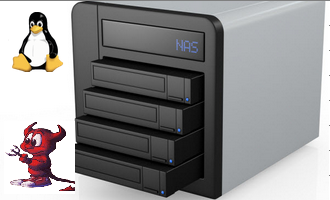 Tips for customizing it are available here. That should open a fancy window. What you want to do is give it a name, and add the command that would start it when the icon is clicked. 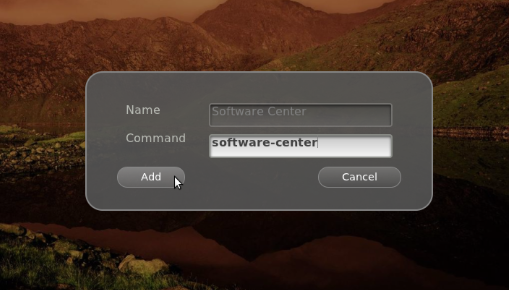 While you may give it any name that you like, the command to start it must be software-center (all lowercase). After the name and command have been specified, click Add. You should see a new icon on the panel. Test it to make sure that it works. Enjoy! 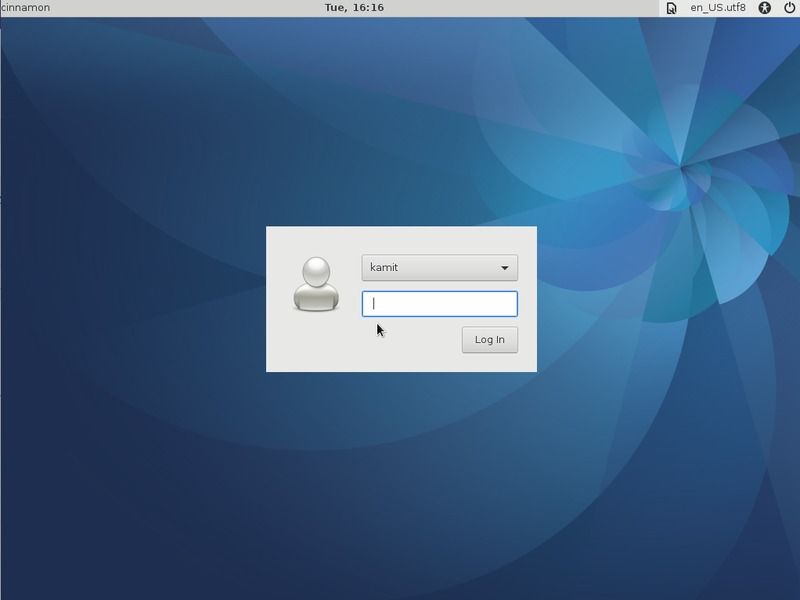 I am running Ubuntu 11.10 as guest in VM Virtualbox (Windows 7 host). I installed Cinnamon without any problems (so far…knock on wood!). 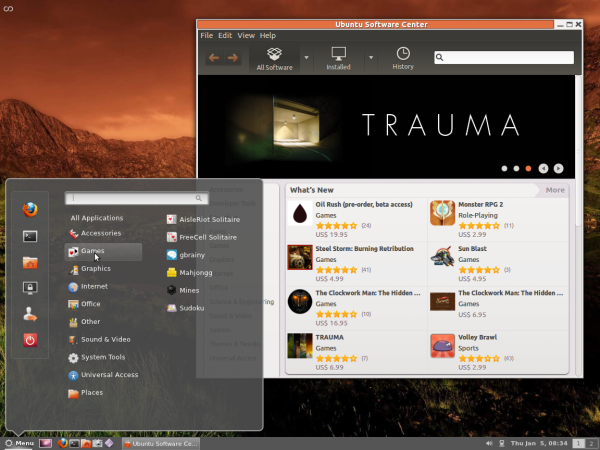 The one thing I did notice is that there was an Ubuntu Software Center icon installed both on left-hand panel on the Menu as well as under ‘Preferences’. I like Cinnamon a lot, much more than Gnome 3 or Unity. I look forward to future improvements and polish which will make Cinnamon one desirable desktop environment after Unity, Gnome 3, and Windows Metro have gone over to the dark side! I installed it. It’s OK. It looks nice but still needs a bit more polish. It is certainly usable. Unfortunately, I have an ATI graphics adapter that doesn’t quite get along with Gnome3 to well. For me, it’s a run once then reboot when finished. If I log off, I can’t get back in and compiz maxes out a processor. “kill -9” won’t kill it.